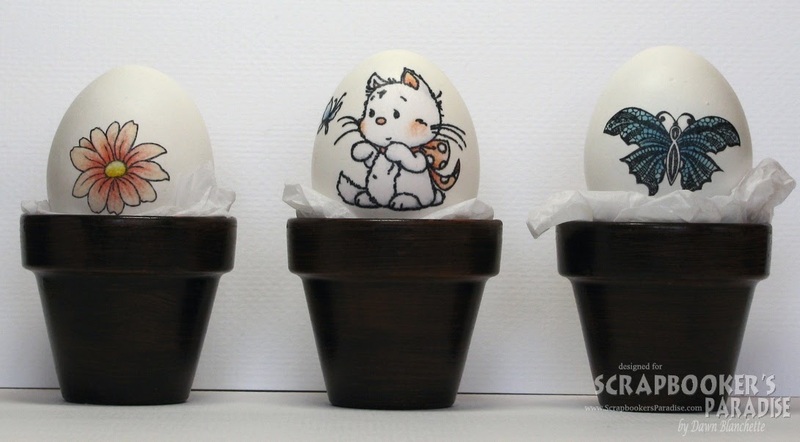 Paper Stamp Scissors: Stamped Easter Eggs? Pop over to Scrapbooker's Paradise to check out my super easy tutorial. Enjoy!